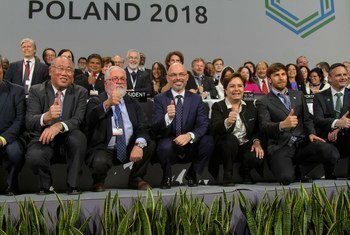 As world leaders and change-makers gather this December in Katowice, Poland, for the 24th Conference of the Parties of the Climate Change Convention, or COP24, UN News will provide you with a front row seat to all the action. 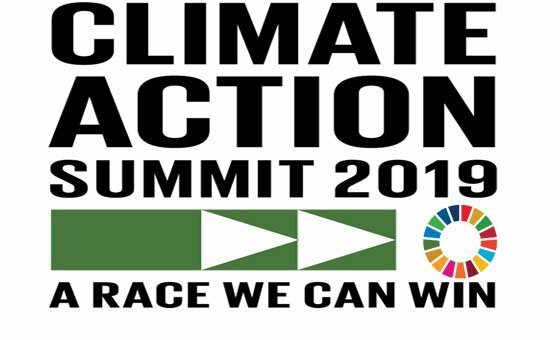 Follow the negotiations on how nations can collectively limit global warming, find out about the latest technologies available to reduce the harmful impact of human activity on the planet, stay connected to those who are making a difference, every day, across the globe. 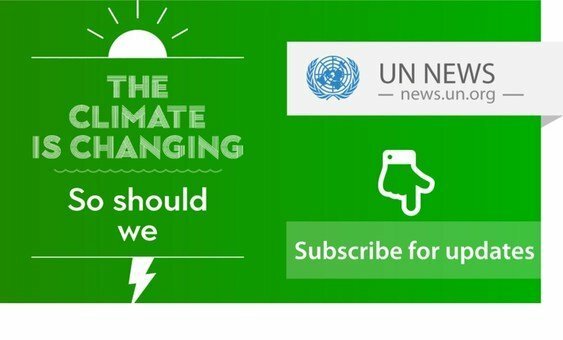 To receive daily updates directly in your inbox, make sure to subscribe here to the “Climate Change” topic. 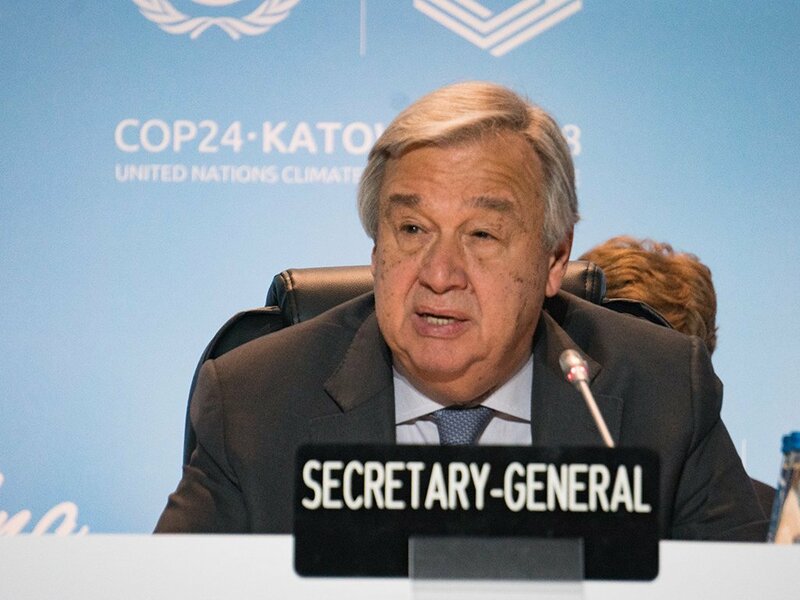 UN Secretary-General António Guterres at the COP24 climate change conference in Katowice, Poland. 12 December 2018. 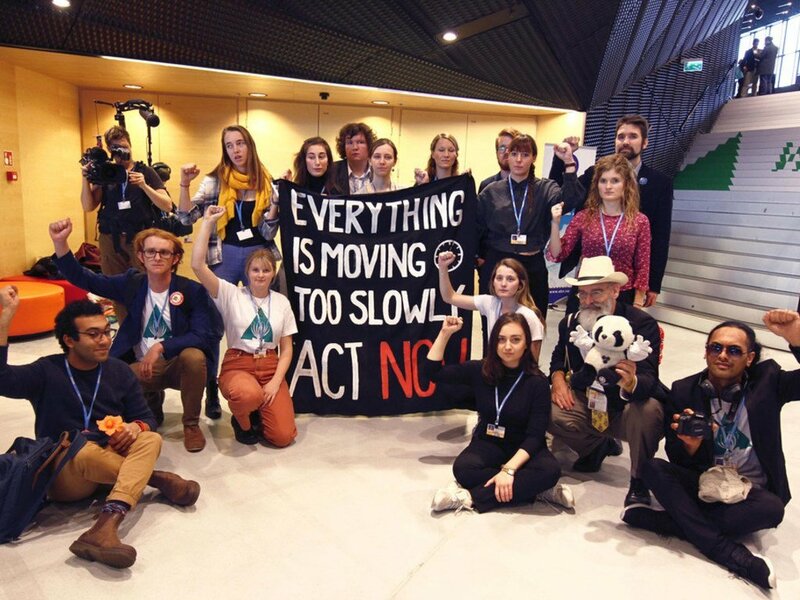 An Earth Council Flash Mob at COP24 in Poland to remind all negotiators and leaders that everything is moving too slow and that we have to take action now. 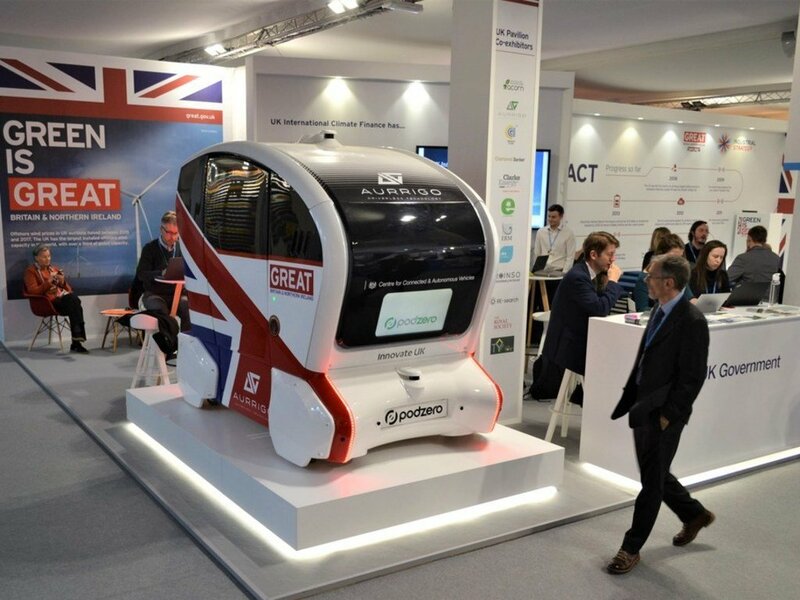 An electric and driverless car displayed at the United Kingdom Pavilion at COP24, in Katowice, Poland. December 2018. 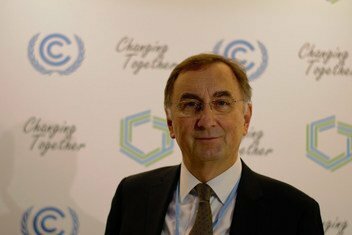 “The longer we wait for the substantial reduction of emissions, the more carbon dioxide we need to remove from the atmosphere, said Jonas Pasztor, Executive Director for the Carnegie Climate Geoengineering Governance Initiative (C2G2). 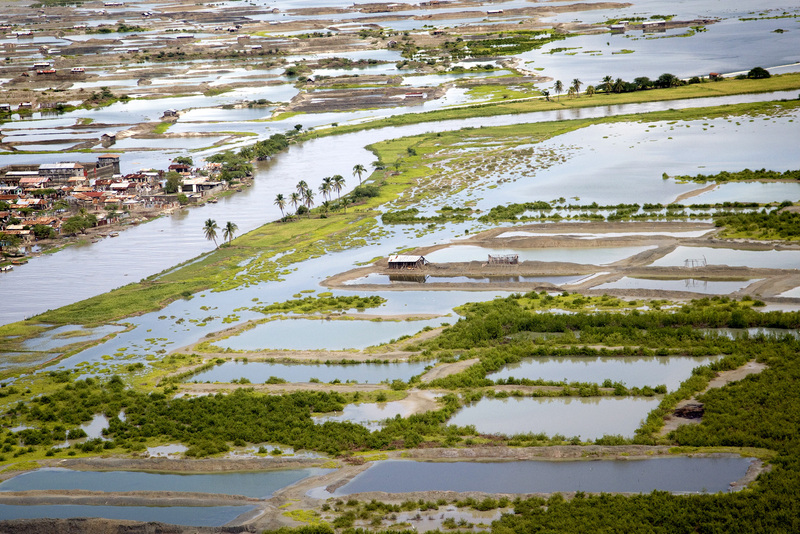 Yasmina Guerda sat down with Mr. Pasztor to talk about the technology that can be used to help with this global problem. 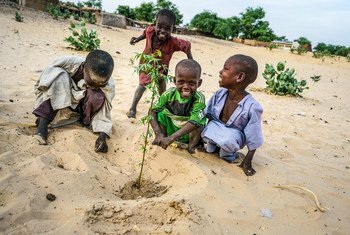 Growing up close to the famous Appalachian Mountains, in the United States, made musician Ben Sollee appreciate natural beauty, and also spurred him into action when he saw the destruction caused locally by mountaintop coal mining. 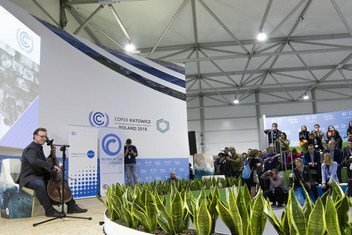 For this edition of our podcast, the Lid Is On, the American cellist and political activist Ben Sollee explained to UN News’s Yasmina Guerda at the COP24 climate change conference in Poland, that even though “music can’t stop the bulldozer” it can definitely raise awareness. 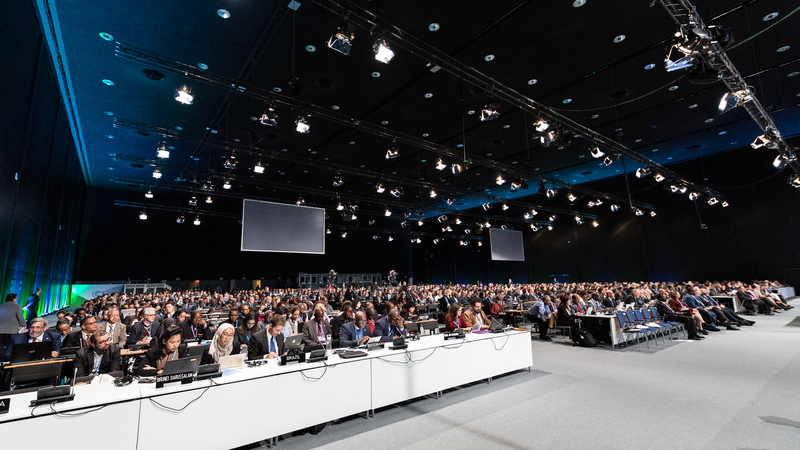 At COP24, thousands gathered to find concrete ways to move forward on the historic Paris Agreement. 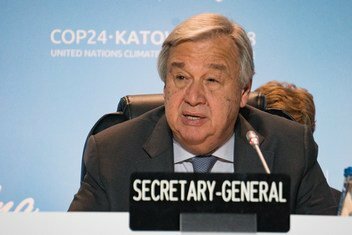 Discussions were very much based on October’s alarming report from the Intergovernmental Panel on Climate Change, the IPCC, that said it wasn’t impossible to cap global warming at 1.5 degrees Celsius but that “unprecedented changes in all aspects of society” would be required." 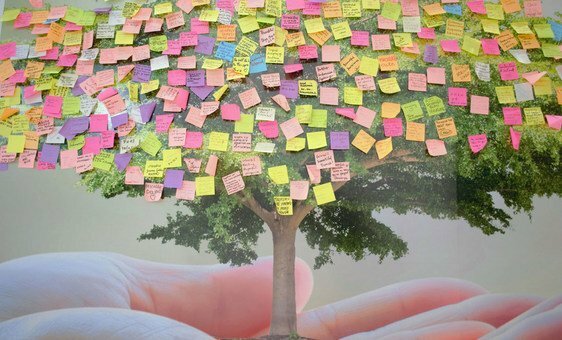 Yasmina Guerda sat down with one of the leading scientists behind the report, Professor Diana Ürge-Vorsatz. 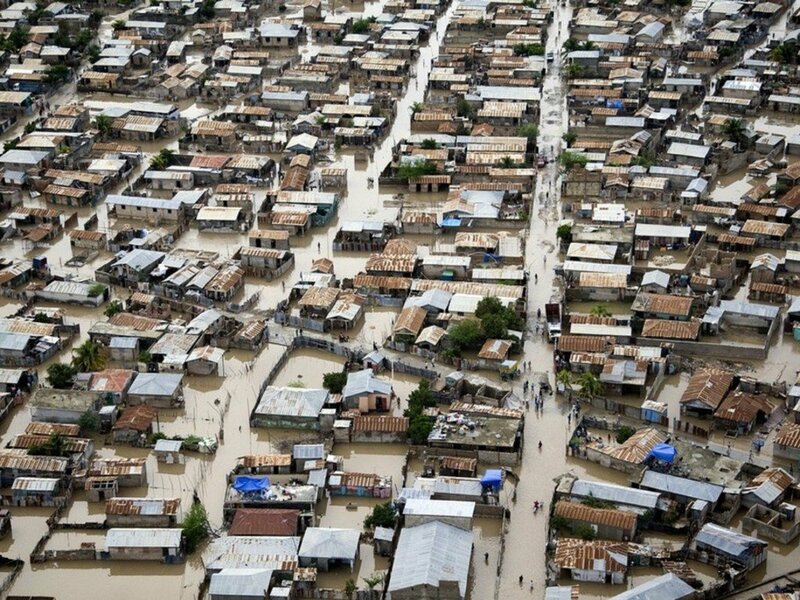 Africa is at a “tipping point” as global warming increases, and urgent action needs to be taken across the continent now, to mitigate risks and safeguard a decade of social and economic gains, according to a new report launched on Thursday by the United Nations Development Agency (UNDP) at the COP24 climate conference, in Katowice, Poland. 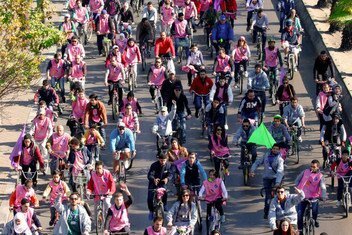 When “conflict was underway, and checkpoints were increasing everywhere” in the Syrian capital, Damascus, Sarah Zein started biking to avoid the traffic, but verbal sexual harassment on the streets, soon became a big problem. 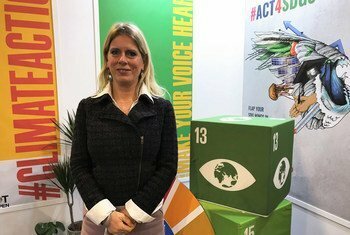 The co-founder of “Yalla Let's Bike" – or Come on Let's Bike - sat down for an interview with UN News’s Yasmina Guerda at the COP24 climate change conference in Poland, where she received an award for her work on gender and climate. 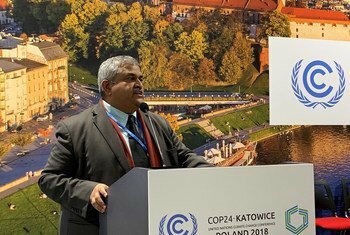 It’s easy to get lost in the argument over who needs to do the most to stop global warming, but the fact is, everyone needs to do their bit and “we’re all responsible.” That’s one of the guiding principles for Satya Tripathi of India, who in this latest Lid Is On podcast from UN News, spoke with Yasmina Guerda from the crucial COP24 climate change conference in Poland. 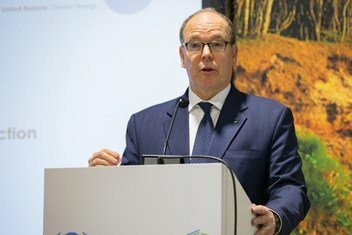 Major organizations from the world of sport are joining an increasing number of private sector businesses in the race to beat global warming. 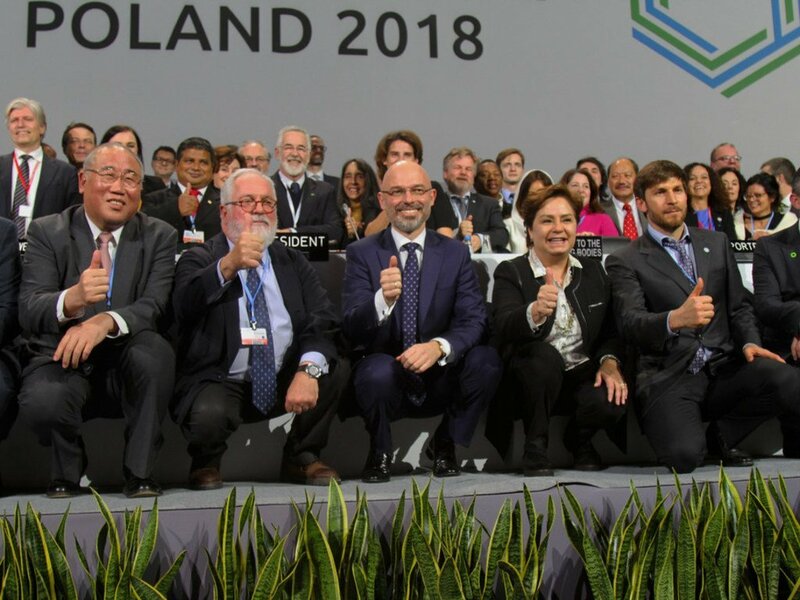 At the United Nations’ COP24 conference in Poland on Wednesday, 17 major players representing sporting bodies, athletes and fans, added their names to the collective scoreboard, with the launch of the Sports Climate Action Framework. 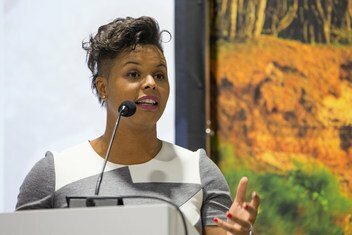 The UNICEF Ambassador and former Olympian, who played in five World Cups, is committed to doing her bit to save the planet, as she told UN News’s Yasmina Guerda at the COP24 climate change conference in Poland, on Tuesday, where the UN launched the Sports for Climate Action Framework, to involve more athletes in the fight.